Dexter Daily: POLL: Dexter Series Finale: One Year Later - Do You Still Have the Same Opinion About the Ending? 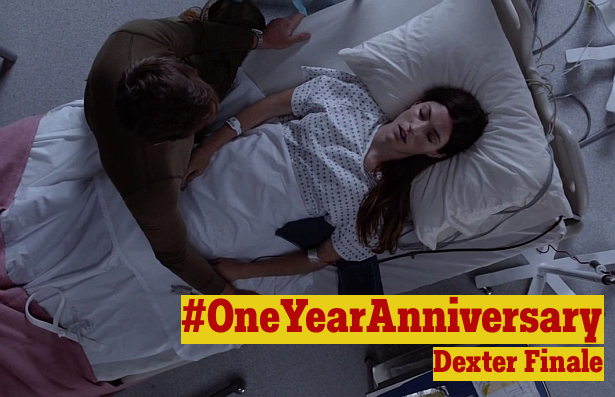 POLL: Dexter Series Finale: One Year Later - Do You Still Have the Same Opinion About the Ending? One year ago, on September 22nd, 2013 the series finale debuted on Showtime. How do you feel about it today, one year since it's first airing? Vote in our poll below and check out and compare previous results of this poll here, here and here! ONE YEAR since the finale aired. Do you still have the same opinion about Dexter's ending?